The Glebe Field, on which this Hall now stands, belonged to Mr Russell Yeo after he purchased the Old Rectory in Thurlestone village from the Church Commissioners. 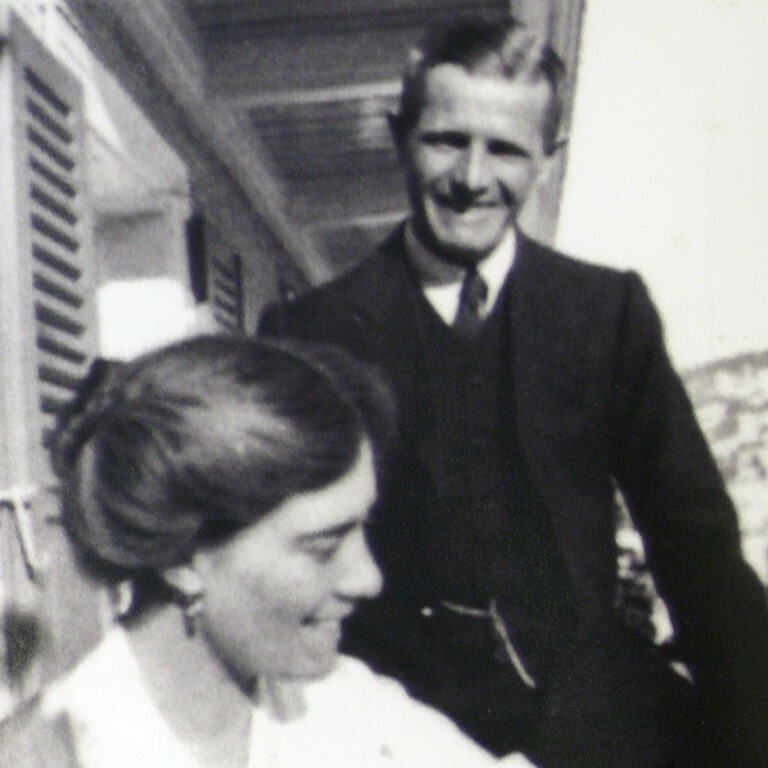 In 1936 he generously donated the land for the community so that a Hall for the Parish (Bantham, Buckland and Thurlestone) could be built. 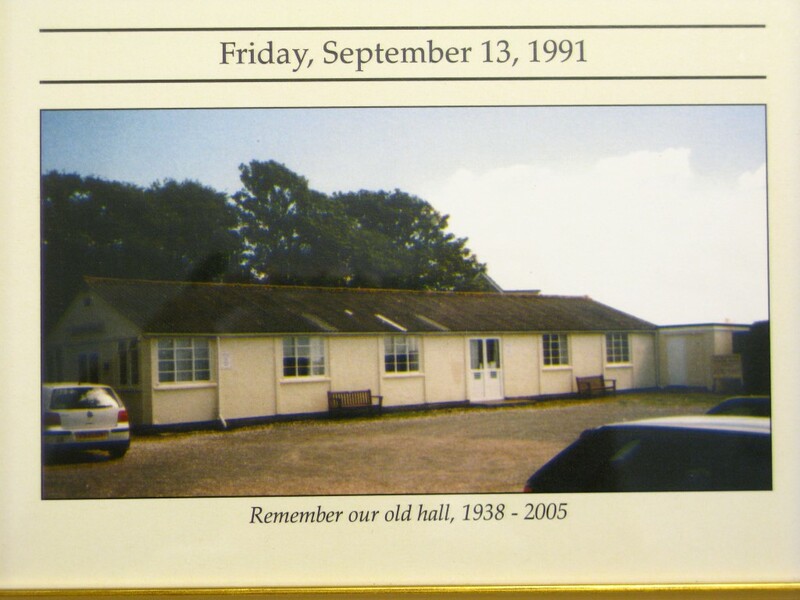 Second world war intervened and it was not until 1949 that the original prefabricated Hall was finally built by the National Council of Social Services with financial assistance from Thurlestone Parish Council and funds raised by the Parish Hall Committee. It was opened in August 1949 by Mr Yeo's son, Brigadier Colin Yeo. 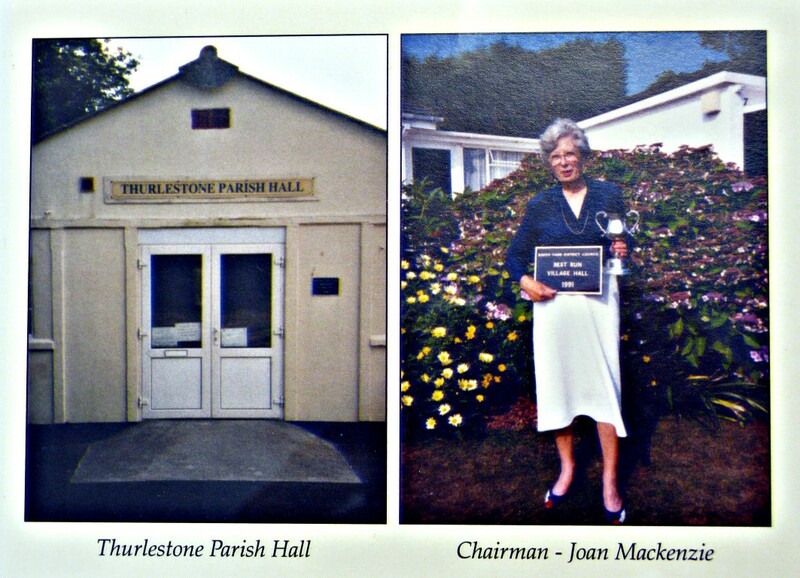 The original Hall was demolished in 2005 and the impressive new Hall was opened on the 2nd December 2005 by Mrs Colin Yeo.